Hey everyone. Just wanted to share this. 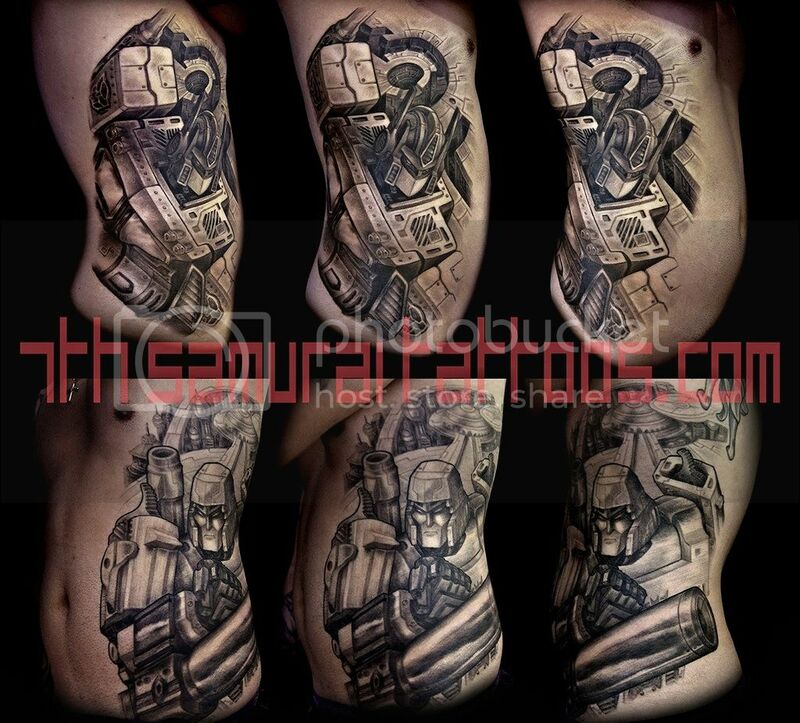 I won my first tattoo award and how sick is it that it was for a transformer. woot.